Monetha's ICO has finished after raising 37 million. With an impressive team behind it, including former PayPal executive Eric Duprat. Monetha like many recent ICO's outlines a bold vision. The difference is, theirs seems possible, the tech to make it work is virtually already existent (what they must do is combine these existing technologies seamlessly) and their timeline is realistic. It's fairly simple - allow merchants to accept ether based cryptocurrency through the Monetha payment gateway, and most importantly, exchange that cyroptocurrency into FIAT cash and deposit it into the merchants account. In other words, a full service for merchants from point of purchase to final deposit of funds. 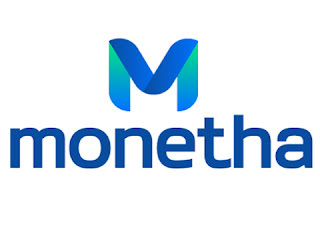 Monetha is likely on the verge of hitting some of the larger exchanges soon, and is worth keeping an eye on.